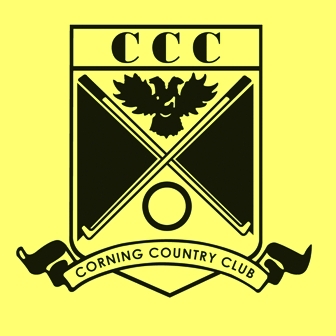 Circle R Golf Course is a Public 9 hole golf course located in Beaver Dams, New York. 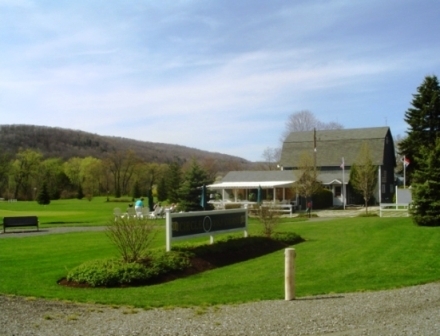 Circle R Golf Course first opened for play in 1963. 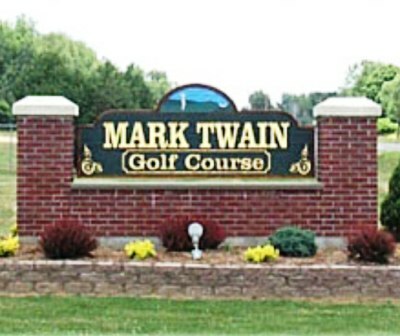 The course was designed by Pete Hatch. 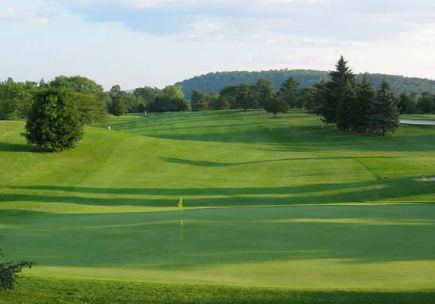 Circle R Golf Course is relatively flat with tree-lined fairways. It is a picturesque layout with elevated tees and several sand bunkers. A creek runs through the design, as well as a pond that comes into play on a few holes. The fairways vary between narrow and wide, and the medium-speed greens are about 3,000 square feet in size. Par for the course is 30. The course plays to 900 yards. The longest holes on the course are # 3 and #5, both par-4s that play to 145 yards. The shortest hole on the course is # 1, a par-3 that plays to 65 yards.